Prices shown are exclusive of tax. GST Invoice on all orders for Input Tax Credit. Economy shipping at flat ₹49. Free economy shipping on order amount > ₹1999. 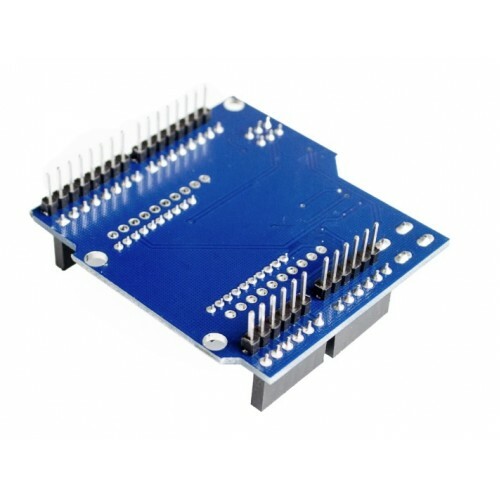 Arduino shield with standard 2mm connector for XBEE modules of various kinds. 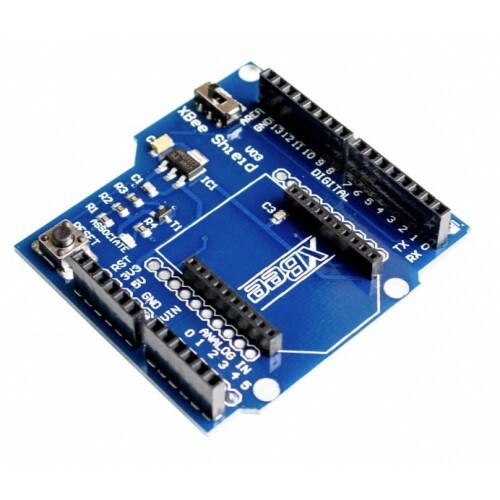 All the required connections are taken out to arduino pins to use the standard Zigbee/ XBee modules. Refer to the schematic for further connections details. rareComponents.com is one of the leading Online vendors of electronic and mechanical parts, tools and materials in India. All the parts shipped by rareComponents.com are 100% Genuine and new. Right now, we ship only within India.